Sling Media's got good news today for people who've wanted to sling their TV content onto their cellphone. They've announced the SlingPlayer Mobile for 3G cellphones, a result of a partnership with the A-Team 3 Group to make it possible for people to have access to their home SlingBox on their cellphone. 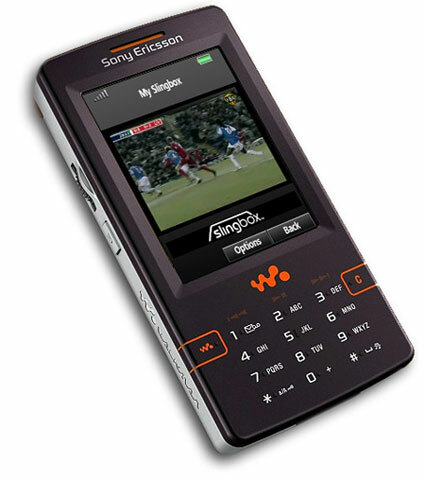 The Nokia N73 and the Sony Ericsson W950i, as provided by 3, will come with all the necessary software pre-installed. The whole system should be up and running in the UK (um... what about the U.S.?) by December 1. There's another pic of SlingMobile in action after the jump. Weren't people complaining when the iPod with video debuted, "who wants to watch video on such a small screen?" Well, now you can watch the small screen on an even smaller screen. 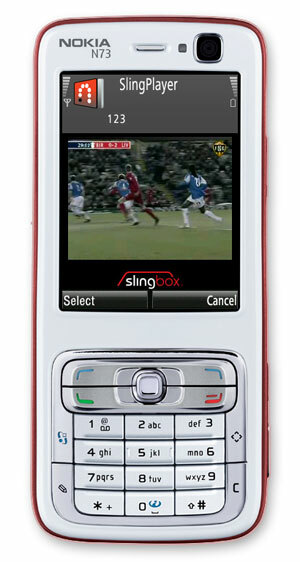 Here, it looks like we're watching Liverpool actually win a game, so lord knows when this screenshot was taken.